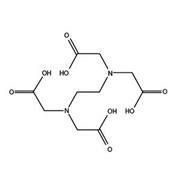 …These cations are responsible for various undesirable effects in molecular biological and cell culture processes. 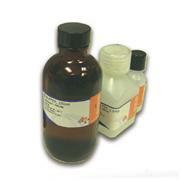 After being bound by EDTA, these metal ions remain in the solution but exhibit diminished reactivity. 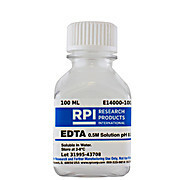 The use of EDTA therefore allows for greater control over many experiments. 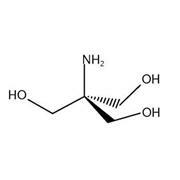 Ethylenediaminetetraacetic acid is a polyamino carboxylic acid, commonly used to deactivate metal dependent enzymes, or as a chelating agent that binds to metal ions. Suitable for RNA storage. 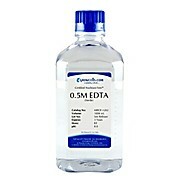 Offered in different molar concentration for all common biological applications. 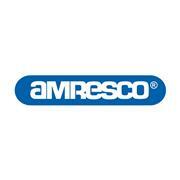 …immunoassay, and other applications requiring source-specific, non-denatured protein. Physical form: Supplied in a solution containing 20 mM HEPES, 1.5 mM MgCl2, 10 mM KCl, 40 mM sucrose, 1 mM EDTA, 2% glycerol, 0.5% sodium deoxycholate, 1% NP-40, pH 7.9, and a cocktail of protease inhibitors. 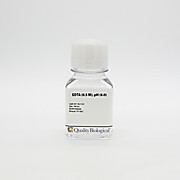 … GST-c-JUN; JNK substrate MDL No. 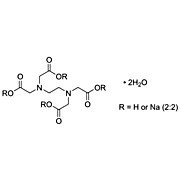 : MFCD01094142 Purity: >90% (SDS-PAGE) Storage: -70C UNSPSC Code: 12352200 Biochem/physiol Actions: Highly specific substrate for JNK/SAPK. 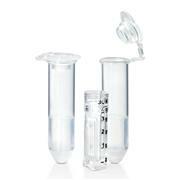 Physical form: Solution in 25 mM Tris HCl, pH 7.4, 50 mM sodium chloride, 0.5 mM EDTA, 5 mM 2-mercaptoethanol.